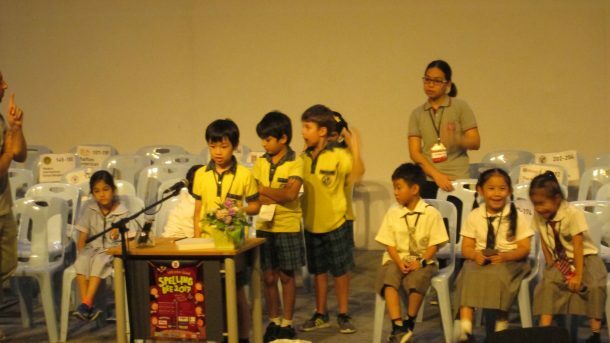 The annual KPIS Spelling Bee competition was held at Keerapat International School on November 8 – 9th. 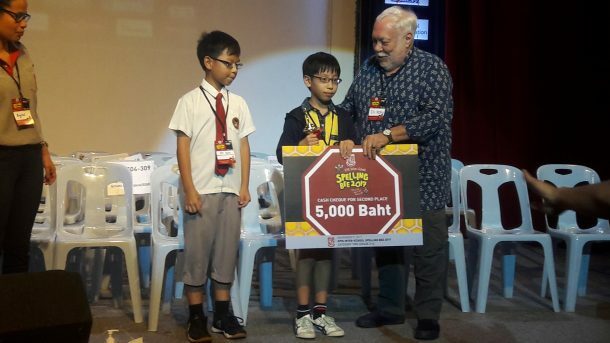 Wells primary and middle school students attended the Spelling Bee to compete against students from 32 other international schools in the Bangkok metropolitan area. The competition was split into three days, with each age group competing against similar age groups per day. 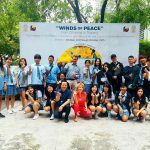 Category 1 were made up of students from grades 1 – 2, category 2 were students from grades 3 – 4, and category 3 were students from grades 5 and 6. Homeroom teachers determined Wells spelling representatives through spelling competitions held during class time. The first round involved words from the spelling list that students were able to prepare and study from. However, the excitement and tension arose during the several knock-out rounds that followed after. The knock-out rounds involved words that were not on the spelling list. As such, students had to rely on their prior knowledge of words, spelling patterns, and critical and logical thinking skills in order to spell the words correctly.The number of students quickly began to dwindle. 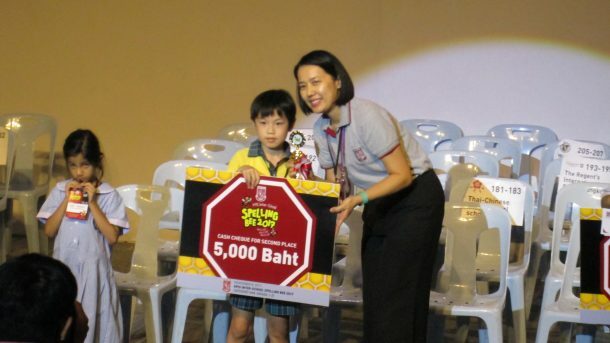 The final two contestants then underwent the elimination round in order to determine the spelling champion. Both Bang Na campus and On Nut campus primary school students – Hank Chen (2ABN) and Wataru Nakamura (4AON) made it to this round. 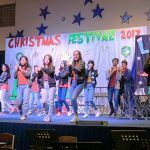 The elimination round added suspense and excitement to the championship, as words were tough and went back and forth between each contestant. The elimination round provides a fair opportunity for the last two contestants to compete. A word is given and if one person spells the word incorrectly, the other contestant must try to spell that same word. If that word is spelled correctly, this does not mean an automatic win for that speller. The second contestant has to spell a new word in order to obtain first place. If this new word is spelled incorrectly, the word will go back to the other contestant. In the end, our two contestants in the elimination round, Hank Chen and Wataru Nakamura were able to place second. 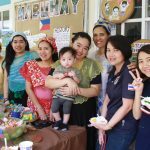 Prizes for second place included a cash cheque of 5000 baht by KPIS School, books, stationary sets and vouchers for such vendors as Krispy Kreme, Sizzler and Major Cineplex. 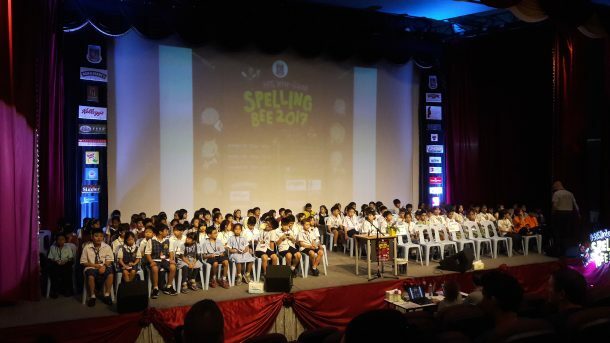 Our other contestants also did an amazing job – with the majority of them making it to the top 15 spellers of their category. Congratulations to all of our Wells participants, who represented the school with effort and great sportsmanship – Eric Chowdury (1A ON), Maxime Potuznik (2A ON), Tanisha Singh (2A ON), Aman Mehmood (2A TL) , Mercy Luangyot (2A TL), Kabir Phithaksinghsakul (2A TL), Hank Chen (2A BN), Kanade Kimura (2A BN), Avik Kamath (2A BN), Wataru Nakamura (4A ON), Joshua Lee (3B ON), Jarryd Chin (4B ON), Aadi Chaturvedi (3A BN), Rain Tay (2A BN), Arisa Yamaguchi (2A BN), Sunidhi Srivastava (5A ON), Rachen Chaiwong (5A ON), Rocco Ambrosini (5B ON), Ruby Appleton (6B ON), A-In Choi (6A ON), and Woojin Son (6A ON).